These are excerpts from stories I’m working on. I’ll provide information on where they’ve been published when available. 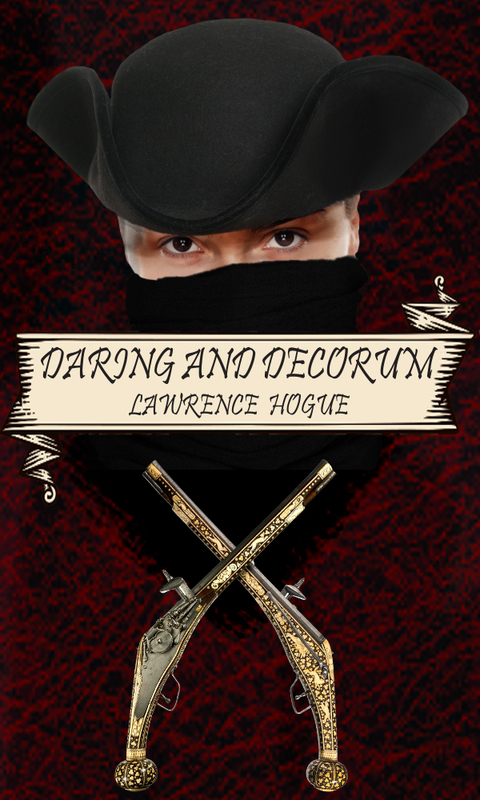 The big news is that my first novel, Daring and Decorum: A Highwayman Novel, is now available for pre-order from Supposed Crimes, a small publisher focusing on f/f romance. It’s a mashup of Jane Austen, Ellen Kushner, Alfred Noyes’ poem The Highwayman, and Robin Hood. I got the idea for it when I was listening to Loreena McKennitt’s wonderful musical rendition of The Highwayman and then the thought crossed my mind, “Hm, what if the highwayman were a woman?” More details available here, as well as a short excerpt featuring a trip to the theatre here. I’ve also been posting a series of pieces on the background material that went into the novel: the music, the swords and sword fighting styles, and Shakespeare’s As You Like It. Info on how to pre-order is here. Chill Out: Is now the right time for Brad and Amy to have kids? Brad wants to start a family right away, but Amy wants to focus on her writing career. 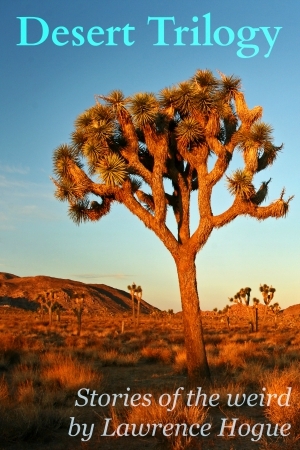 Will a drive in the desert help them settle the argument? Think of it as Jane Austen meets Mary Austin in the Twilight Zone. Glass: Derek can’t understand why his two hiking companions don’t want him wearing his Google Glass. But alienating his friends isn’t the only danger of his obsession with Augmented Reality. What I Did for Love: Dave is a journeyman carpenter. Now he needs to drill a hole in his girlfriend’s head. Does he have the nerve to finish the job? 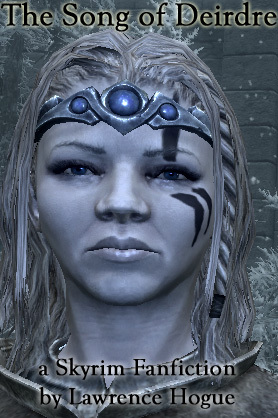 Then there’s The Song of Deirdre, my novelization of the fifth game in the Elder Scrolls series, Skyrim. If you like epic fantasy, dragons, and strong female characters, you might enjoy it. Plus, it’s free! The best place to start is with Chapter 1, or you can view the Table of Contents here. It’s also available for download to e-readers at An Archive of Our Own. If you’d like to keep up-to-date with all of my fictional pursuits, fill out the form below. Choose “All Categories” only if you also want to get other posts about biking in Michigan, politics, book reviews, and the craft of writing.